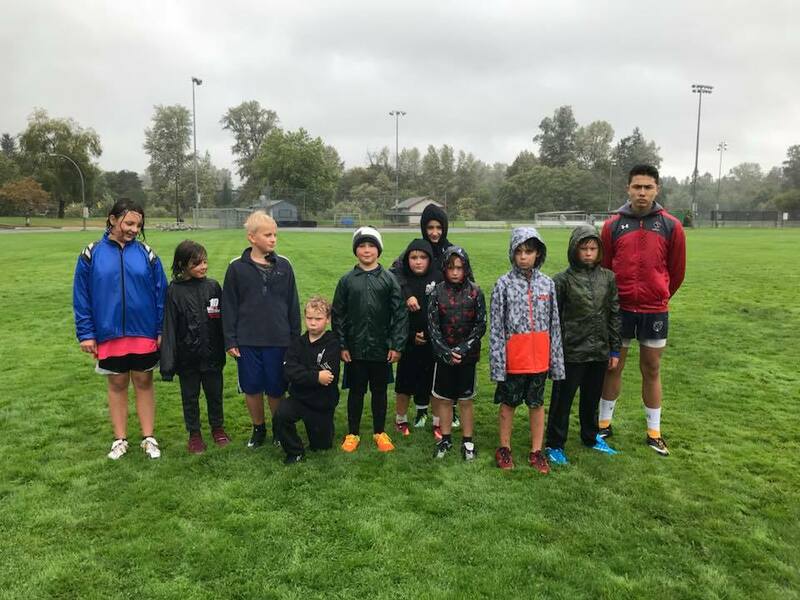 The rain didn’t stop our minis and junior players from getting on the field for the Try Rugby sessions held at Lewis Park this past Sunday, September 9th. From 10AM - 12PM, there was a co-ed Mini Rugby session for children ages 4 -12 followed by a Junior Women session ages 12 - 18 from 1PM - 3PM. Thank you parents, athletes and coaches for braving the storm. We are excited for the upcoming season. Regular practices start on Thursday, September 13th from 5:30PM - 6:30PM at Lower Lake Trail field. Everyone welcomed. No experience required.